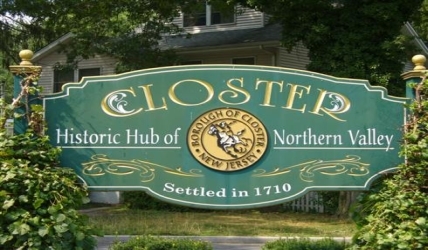 Welcome to the Closter Parent Teacher Organization Website! Please check the website often for upcoming events and deadlines! 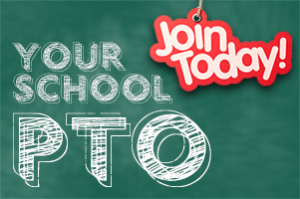 Reminder: PTO Membership Dues for the 2018/2019 school year are now avaible for purchase. 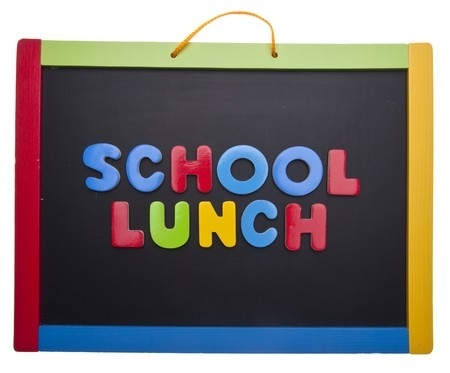 Membership gives access to the PTO Student Directory, School Lunch Program, After School Enrichment Program (ASEP), and PTO email and text notifications. Please make sure to update your students' grade and teacher info for 2018-2019. 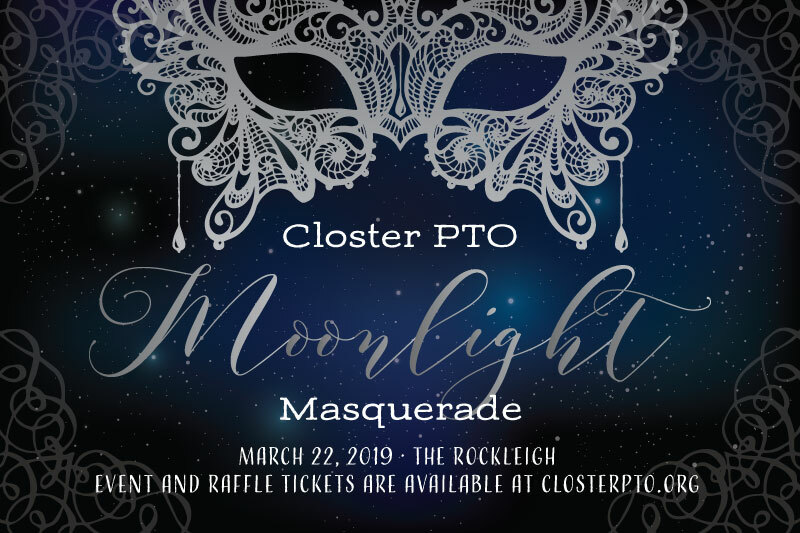 Join us for this wonderful Closter PTO tradition - a fun night for adults only, filled with a lot of socializing, some fun card playing, and the opportunity to bid on wonderful raffle baskets which help support our schools. It's always a fun and memorable night for all who attend. Tickets are available online. Is Military Bridge a fundraiser for the Military? 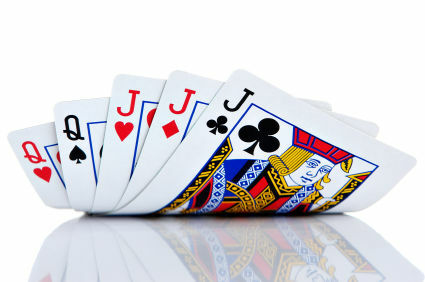 No, Military Bridge is a version of the card game Bridge. 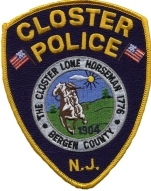 It's a fundraiser for the Closter PTO. Do you need to dress up? People are encouraged to wear their favorite "camo" or "military themed" outfit OR an orginal team themed outfit. Do I need to bring my own refreshments? This year, we are asking people to bring a potluck appetizer or dessert to share. You can also get into the spirit with tablecloths, or "table themes." Food and beverages are allowed, but no alcoholic beverages. How are tickets sold? Online ticket sales are for groups of 4 ($40/team) Please click the link below to register and pay for your team. Please include names and phone numbers of team members. Attention Tenakill parents, it is almost Military Bridge time. 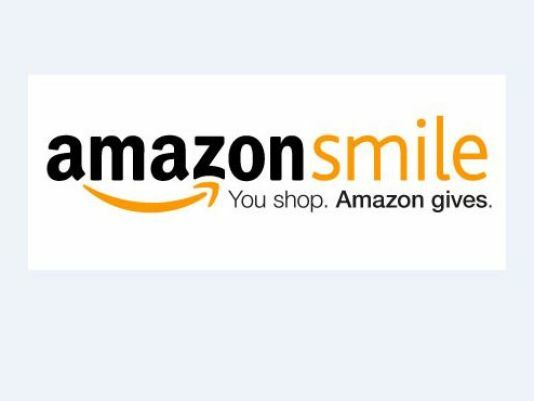 The $5 required donation from all Tenakill students is being collected online this year. This money is used to fund the 5, 6, 7 and 8th-grade baskets that will be raffled off at the event on Friday, May 3rd. Please indicate your child/children's name as well as advisor when donating. Thank you so much for supporting the schools and our children. 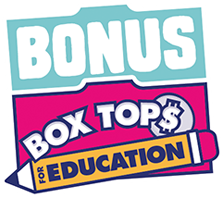 Deadline to contribute is Thursday, April 25th. 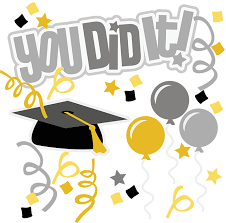 There are some exciting things being planned for our 8th graders as we celebrate them graduating on to high school. Traditional gift items will be purchased for EACH student and are given to them at one of the year's end celebrations.In June, the 8th grade dinner dance will be held at the Old Tappan Manor. This is sure to be a memorable night for the kids with food, music, and fun. In order to help fund these events and items, we are asking each family for 8th grade dues of $20.00 per child. One of the gift items given to each 8th grade student will be Tenakill Pajama pants. Please indicate your child's name and PJ pant size.